A Niagara MPP is calling on the Ontario government to prevent sewage from flowing into the Niagara River after a water treatment facility in New York state released eight million gallons of wastewater and stormwater into the river earlier this week. An NDP MPP is calling on the Ontario government to prevent sewage from flowing into Niagara River after a water treatment facility in New York state released more than 30 million litres of wastewater and stormwater into the river earlier this week. Niagara Falls MPP Wayne Gates penned a letter to Ontario's environment minister Wednesday after receiving news of the discharge from the American side. In the letter, he calls the situation "nothing short of an environmental catastrophe." "This issue has been going on for far too long and continues to threaten the health of our beloved Niagara River," the letter reads. "I am asking you to reach out to your federal counterpart and counterparts in Niagara Falls, N.Y., and find a way to ensure this never happens again." The government of New York state sent out an alert on Tuesday warning that a water treatment facility was discharging untreated wastewater and stormwater into the lower Niagara River because the facility was "at capacity." The discharge took around five hours to complete and may have potentially impacted fishing areas and parks in the region, according to the alert. The next day, another 3.8 million litres was released into the river near the Rainbow Bridge. Both locations where the dirty water was released are upstream from popular fishing and swimming areas on the Canadian side of the river. 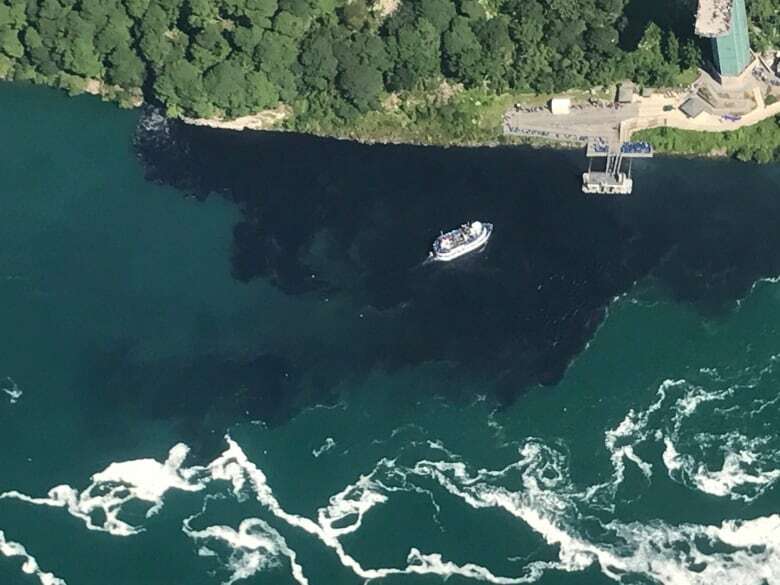 The incident is the latest an ongoing saga that came to a head in July 2017 when an inky, foul-smelling discharge blackened the water near the base of Niagara Falls during a busy tourist weekend. An investigation by the New York state Department of Environmental Conservation found that human error caused the discharge and the Niagara Falls Water Board was fined $50,000 US for its role. Gates expressed concern about the impact that such discharges can have on the local tourism economy, which attracts around 12 million visitors each year. 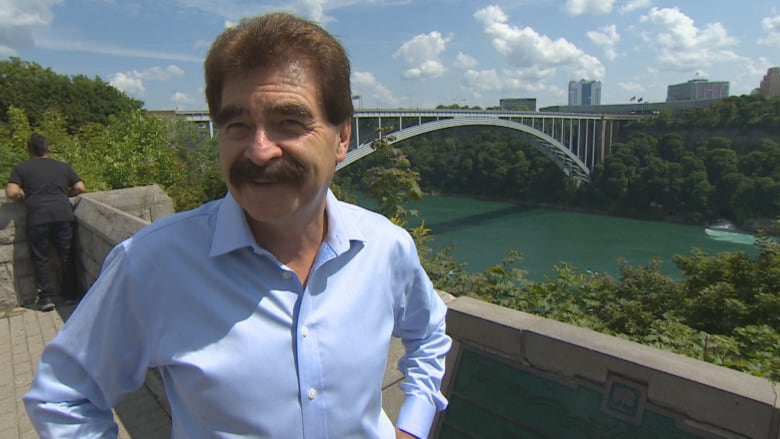 "The last thing you want to see when you're on the Maid of the Mist or the Hornblower is being surrounded by raw sewage and that smell surrounding your boat," he said in an interview. But beyond the negative impact on the economy that surrounds the river, Gates also worries about the impact of pollution — especially for residents who swim, fish and spend their leisure time in or near the waterway. 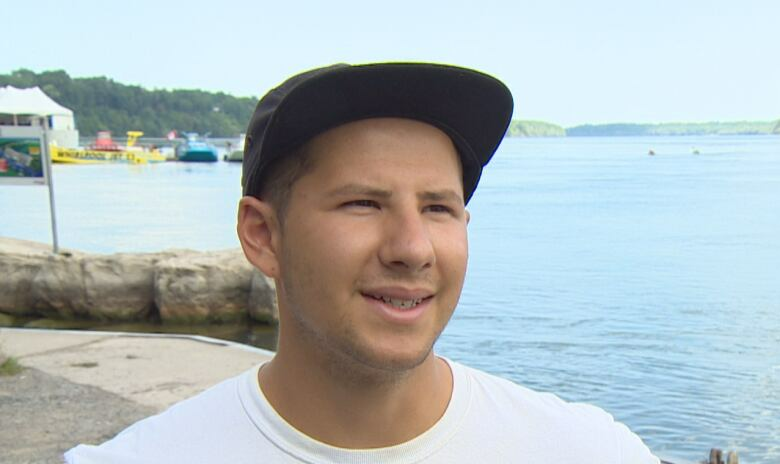 Lucas Marsala, who owns a kayaking company that organizes trips on the Niagara River, said uncertain water quality can negatively affect his business. "We just love this waterway, we end up using it seven days a week, weather permitting," Marsala said. "It would be nice to know that consistently it would be safe … it would be awesome to know that there wasn't going to be discharge happening." The July 2017 discharge was largely blamed on human error but focused attention on the Niagara Falls Wastewater Treatment Facility's inability to handle the volume of sewer and stormwater it receives. Several overflows have been discharged into the river since that episode. After the July incident, New York Governor Andrew Cuomo pledged to invest $20 million in upgrades for the 40-year-old facility. But Gates says it isn't enough. "I know they've spent money. I know they've done some upgrades. They have to do more, obviously, to fix this problem," Gates said. He said the solution is simple: the Americans need to upgrade their water treatment facility's capacity. He's hoping the Ontario government will work with the federal government to put pressure on their U.S. counterparts to make extra investments. CBC reached out to the office of Ontario's Environment Minister Rod Phillips but he could not be reached by the time of publication.